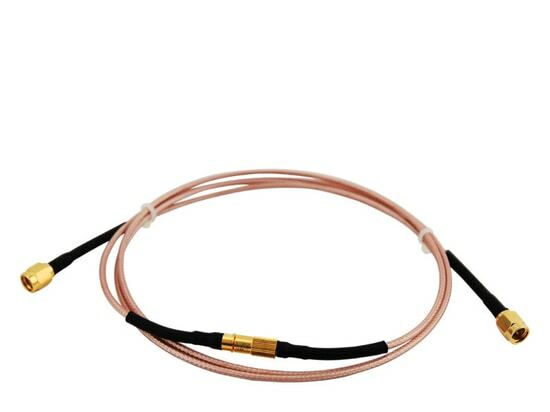 JINPAT’s Refreshed Record in High-Precision Slip Ring - Shenzhen, Guangdong, China - JINPAT Electronics Co., Ltd.
After the concerted effort, JINPAT, for the third quarter of 2018, has successfully developed a high-precision slip ring of 80/60 circuits. 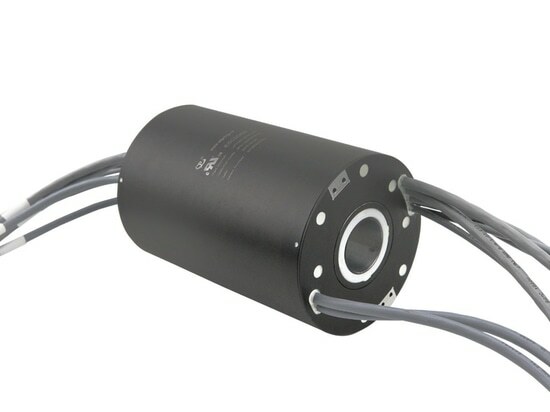 It is a capsule part, of which the outer diameter is only 17.4 mm length is only 50.8 mm. 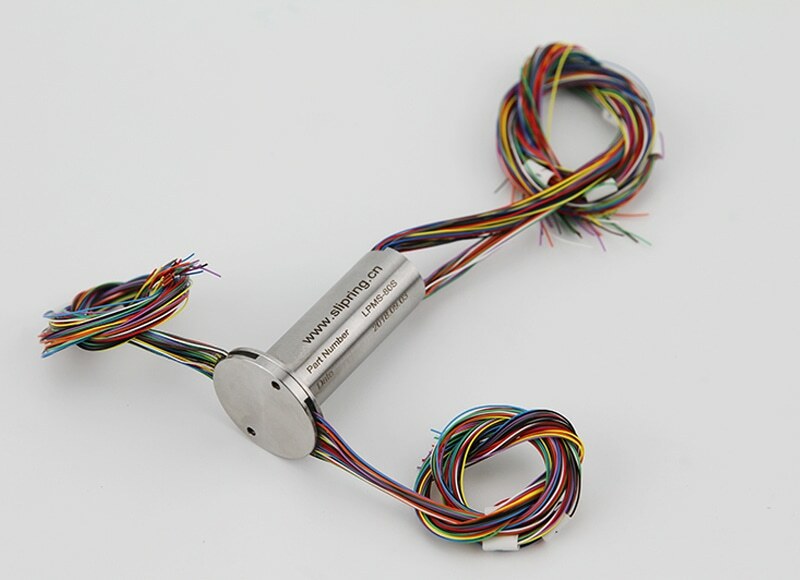 Adopting corrosion-resistant stainless steel housing with high intensity and hardness, both of them have been processed to keep a reliable performance in high & low temperature. 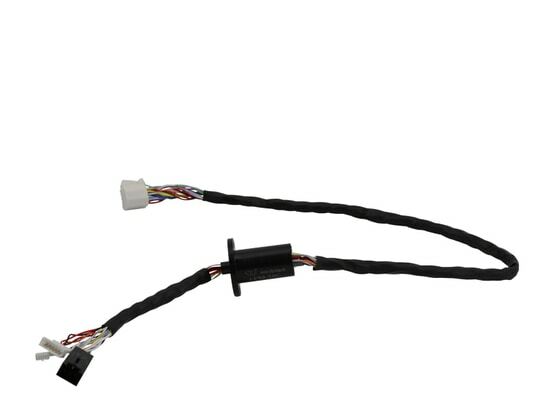 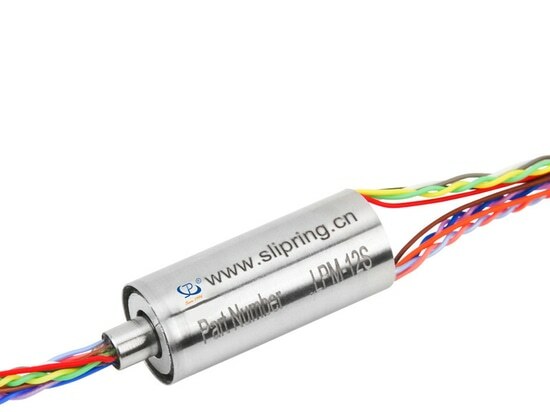 With a starting torque of no more than 0.00006N.m, the super miniature slip ring supports simultaneous transmission of various signals without interference. 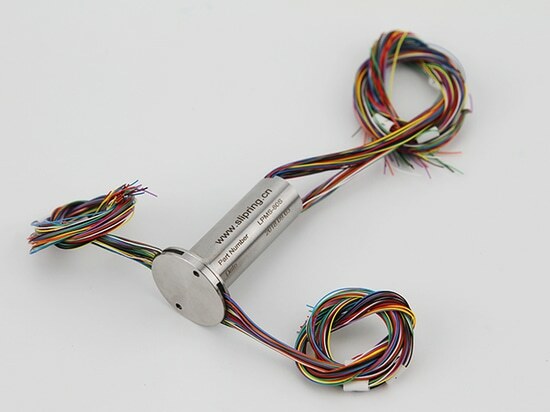 In order to meet the extended needs, a 60-circuit slip ring of the same type is also manufactured with a 12.7mm OD and 56.8mm length.